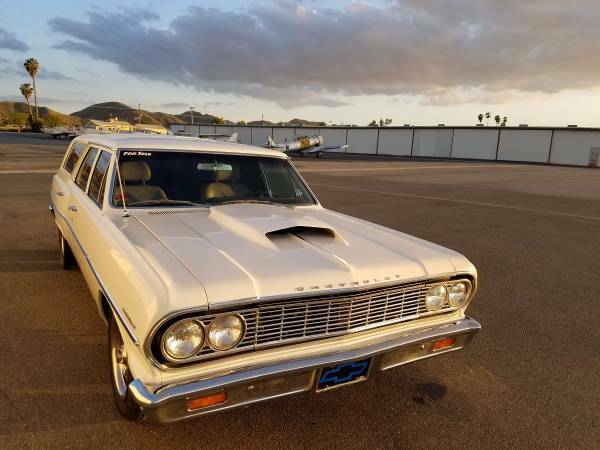 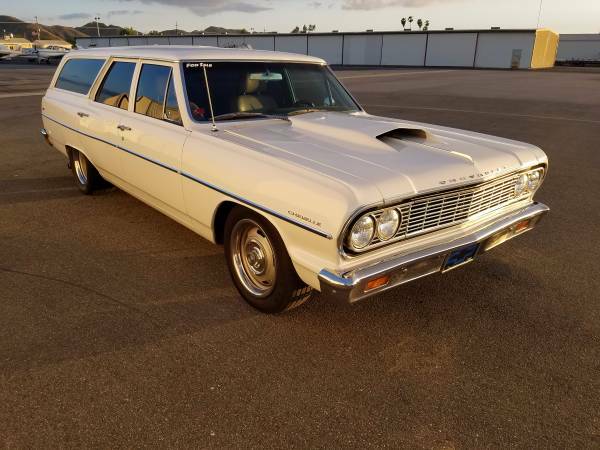 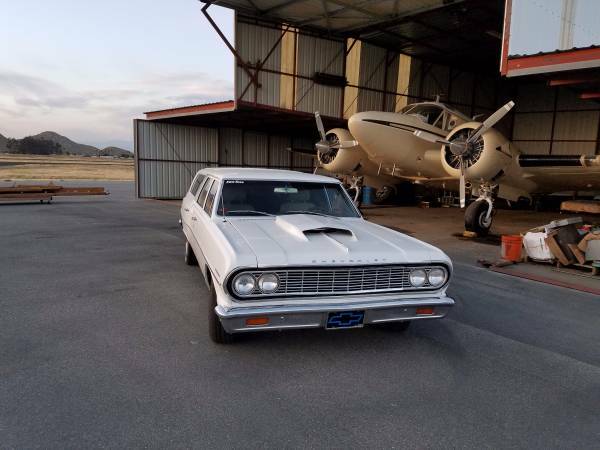 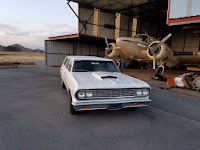 RARE 1964 Chevrolet Chevelle Wagon 300 - Super Charged 358 LT-1 Engine - Pearl White - California Native Classic - Rally Wheels - Very Clean and Straight Classic!!! 358 V8 LT-1 Corvette super charged engine with B&M 144 polished blower, 400+hp, 350 turbo automatic transmission with overdrive, power steering, power brakes, front leather bucket seats, rear cloth bench seat, AM/FM radio, billet streering wheel, 16″ rally wheels with chrome beauty rings and center caps, chrome valve covers and alternator, independent front end, dual exhaust, tinted windows, and 8.5″ 10 bolt posi traction rear end. Just spent $3,235.50 on an extensive tune up including New Edelbrock Digital Carbuertor - Mini High Torque Starter & Heat Shield - Rebuild Kit for Super Charger - Rejet Carb for Blower - New Battery - All New Fluids and Oil Change - New Exhaust Manifold Gasket - Lots of small misc. 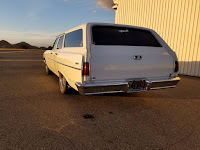 items taken care of....have all receipts and documentation what was done at hot rod shop in San Marcos, Ca. 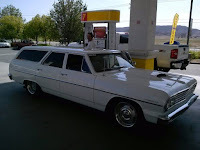 Possible consider trade on nice clean older diesel pusher motorhome - GMC Denali Diesel - Kodiak 4500 or TopKick 4500. 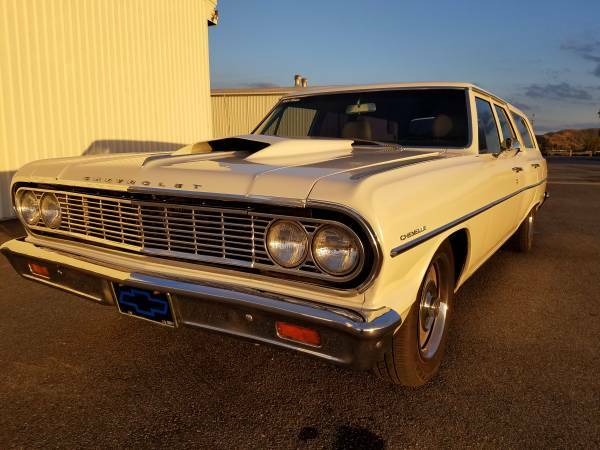 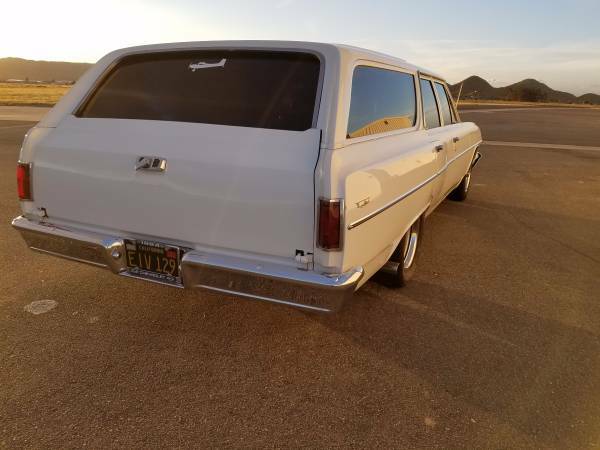 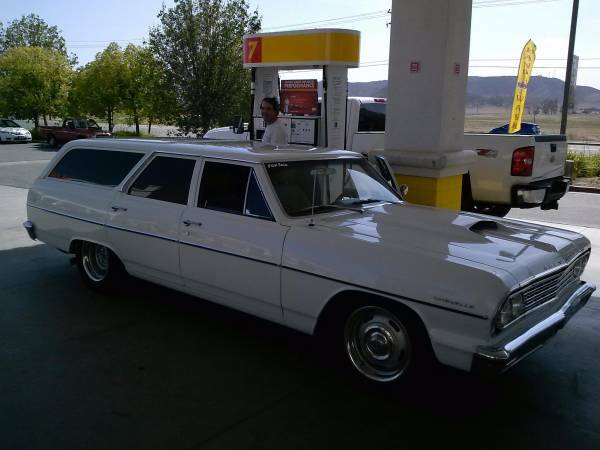 0 Response to "1964 Chevelle Wagon 300 For Sale"